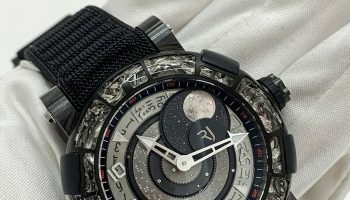 Ulysse Nardin has struck oil in the North-Sea! 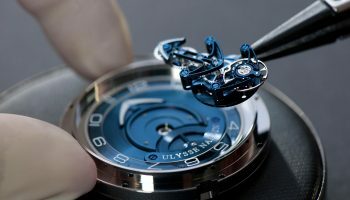 Well, not really but the Ulysse Nardin North Sea Minute Repeater is a remarkable homage to the oil industry no matter what. 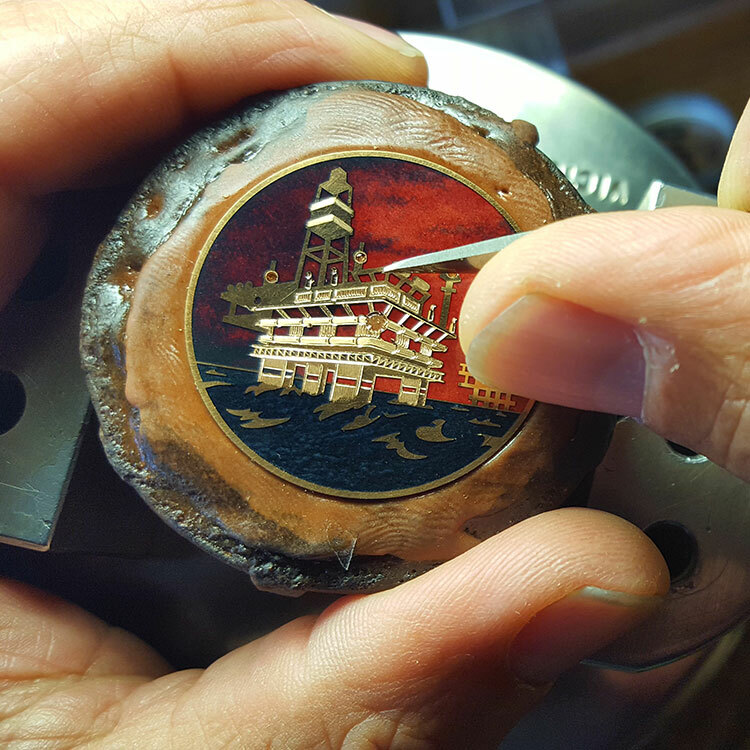 Miniaturized offshore drilling made possible thanks to the incredibly complicated minute repeater movement with automata Ulysse Nardin is famous for. 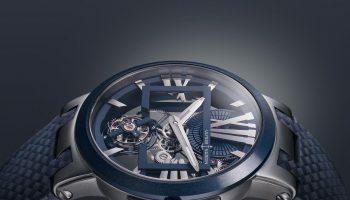 Ulysse Nardin’s latest champlevé Minute Repeater is a daring piece. 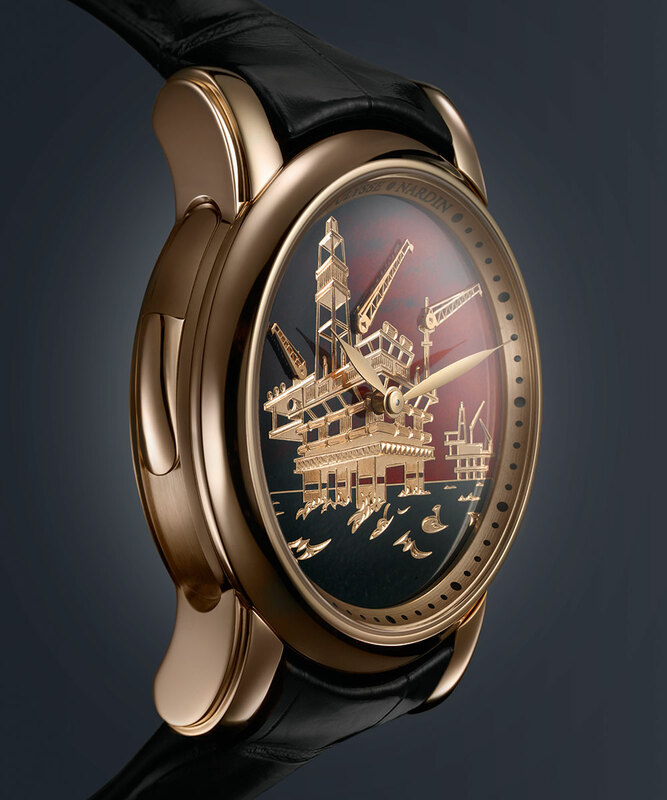 Finely crafted in gold and champlevé enamel, this ultra-complicated timepiece is a very realistic depiction of the mighty offshore drilling rigs that dig deep for the world’s precious “black gold” offshore. The glimmering champlevé rig, seen from a low angle, rises majestically from the black sea, with its delicately wrought waves in the foreground. A dramatic red sky highlights the stunningly detailed structure, while in the background, another golden rig works industriously away. 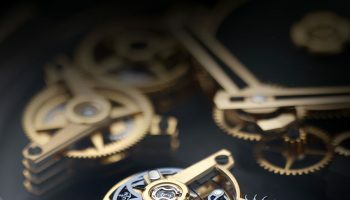 Three 18-Karat gold cranes – the automata – move and sound when the minute repeater is activated indicating the hours, quarter hours and minutes. It’s a work in progress. 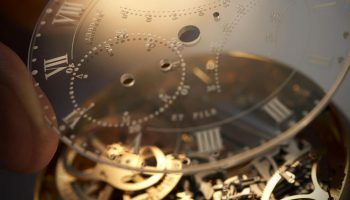 Known for its crystalline chimes as well as for its impressive mechanical timekeeping, the minute-repeater complication is highly respected in the horological industry and by connoisseurs as one of the most difficult to achieve. The champlevé enamel technique is a genuine rarity and this one is a fine example of this ancient art. First introduced in the 12th century, the champlevé enamel technique is mastered by only a handful of craftspeople worldwide. 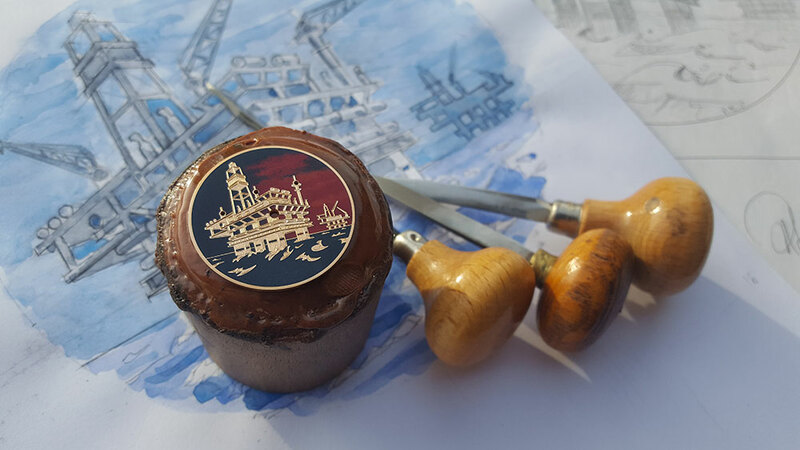 Firstly, it requires the engraver to define the design on gold plate, carefully creating the image in three dimensions. The enameller then lays down the different-coloured enamels. 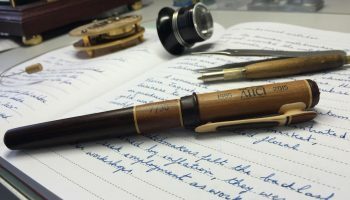 Finally, the effect is brought vividly to life by the engraver who chisels the metal to perfection once the dial has been polished. Minimal black indexes, and streamlined hour and minute hands allow the working drilling rig to take centre stage on the rose-gold dial. 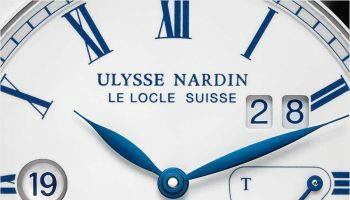 The Ulysse Nardin North Sea Minute Repeater is a limited edition of 18 pieces and not another “Offshore”. 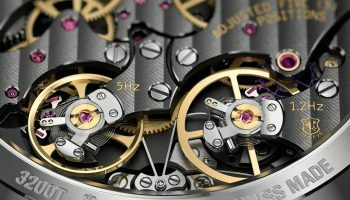 The movement inside the 42mm rose gold case is hand-wound Caliber UN-73 with a power reserve of 36 hours. 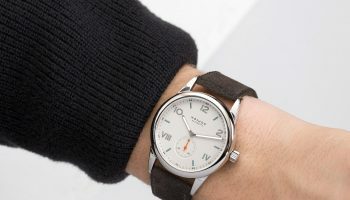 The minute repeater system chimes hours, quarters and minutes and has an automatic chime activation system. The three animated automata are made in gold. Golden cranes that dig for “black gold”; no symbolism is lost here. For 18 connoisseurs who struck gold.